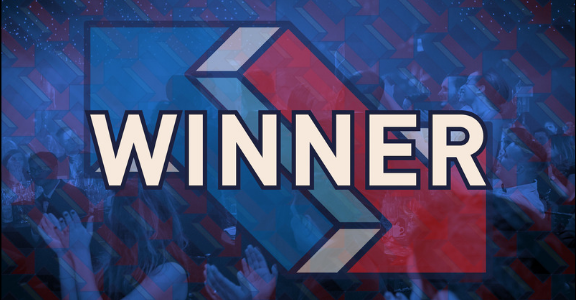 You might think all we’re talking about on the blog lately is industry awards – being shortlisted, attending events and winning. And you’d be right – we’ve been shouting about our success quite a lot. But as you can imagine, we’re proud of what we’re doing at the moment! 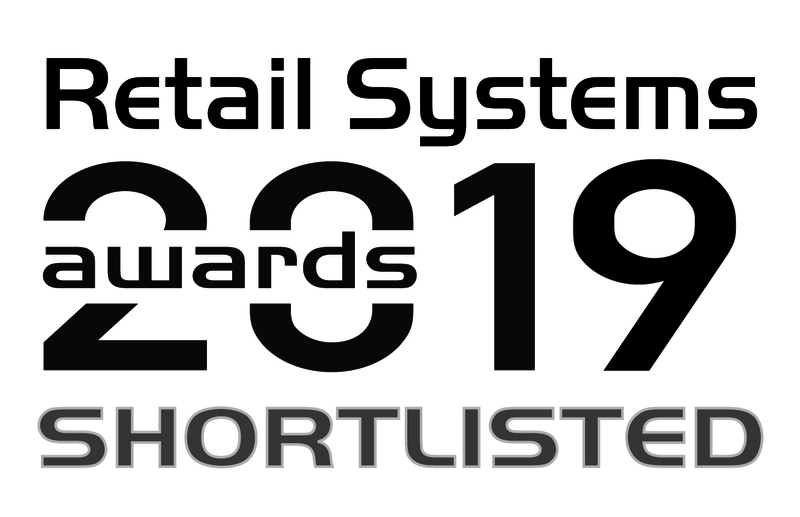 Next up for us to enter in 2019 was the Retail Systems Awards. 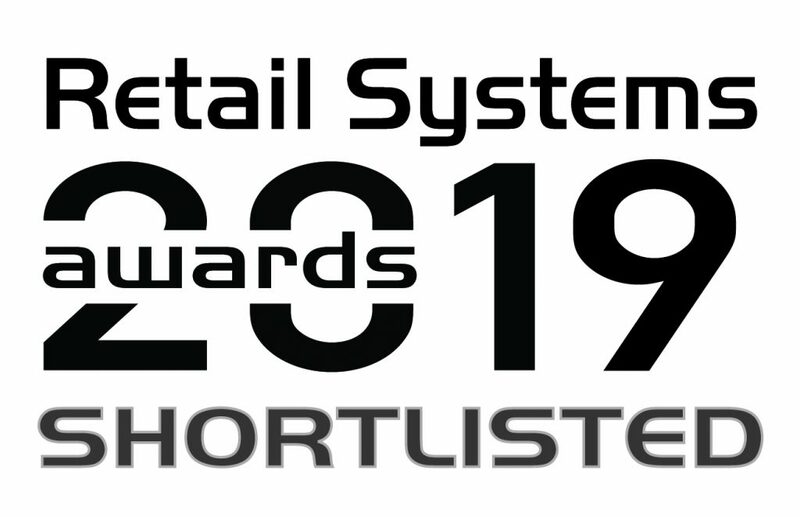 Recognising technology excellence and innovation within the retail sector for 14 years, the competition is full of household names. Winners last year included Caffé Nero, Panasonic, Hilton and Aldi, so we knew we’d be up against it. Nevertheless, in light of our recent successes, we put together our entries and crossed our fingers. 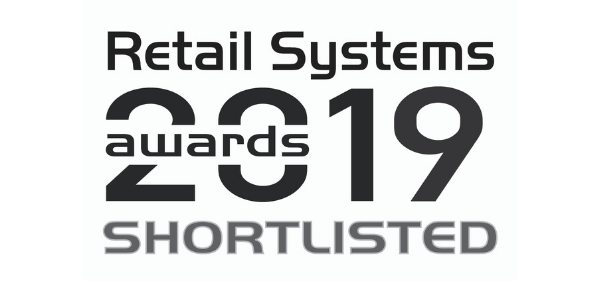 We were delighted yesterday when the Retail Systems Awards shortlist was released. We entered this competition in two categories, making the shortlist with both our entries. Multi-Channel Technology Vendor of the Year seemed a logical choice for us, as did Most Disruptive Retail Technology for Avasam. Our competitors this year include Bleep UK, OrderWise, HubBox and Parcelly, and we wish all competitors the very best of luck. Even gaining recognition at shortlist level indicates the standard of the entries – it’s a proud moment for all of us! Whatever the judges ultimately decide, simply being recognised is an honour in itself. The judging panel is made up of recognised industry experts that we know will be fair in their task. 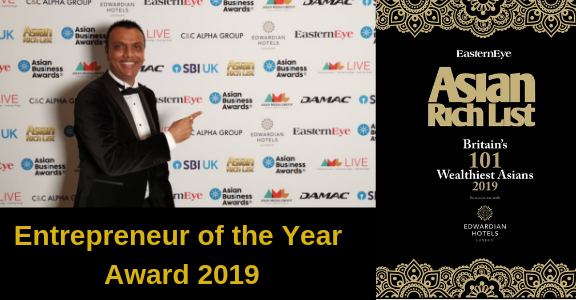 The full list can be found here, but includes Claire Joel, Head of IT (Business Change) at Reiss, Andy Mulcahy, Strategy & Insight Director at IMRG and Nadine Neatrour, eCommerce Director at Revolution Beauty. The awards ceremony and gala dinner this year are being held at the Waldorf Hilton in London on 27th June. While that’s a little way away yet, as always we’re looking forward to attending and can’t wait to see how we fare. 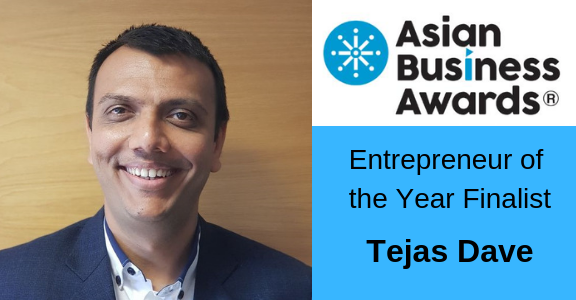 In the meantime, we’ve lots of exciting developments with Avasam, and more awards entries we’re waiting to hear back from! Watch this space, and our social media, for more to come.